Use the Tower? Take the Survey! 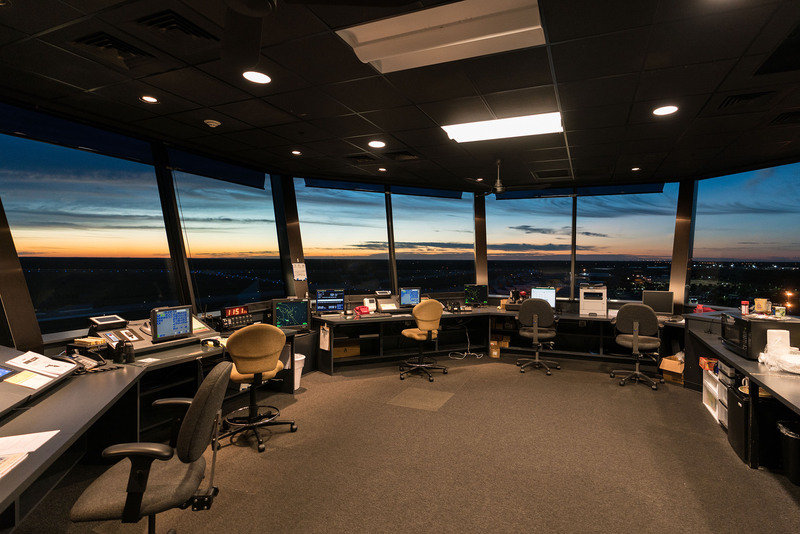 The Punta Gorda Air Traffic Control Tower strives to provide excellent communications and service. To assist their staff, please fill out this brief survey and return a printed copy to the FBO or the administration office by Jan. 31, 2019. If you would like to email your feedback, please send the completed survey to Airport@flyPGD.com. Thank you for your cooperation and feedback!